Greetings, agency folks. It's been a doozy of a week, with more account wins than I could possibly keep up with and even more agency name changes. I barely recognize any of you anymore. We're taking a different approach this week, wrapping up the week's big news as well as the things we didn't get to. Read on, tell me what you think, and see you next week! 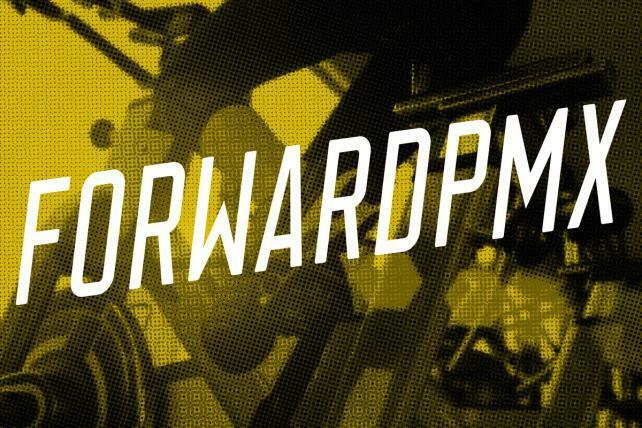 I'll take $400 for "Agencies that sound like workout routines"
Stagwell Group announced Forward3D and PMX Agency were combining to form ForwardPMX, a performance marketing shop. The combined agency has more than 700 people in 20 offices. Martin McNulty, founder and CEO of Forward3D, will serve as global CEO of the combined entity. I'll take $500 for "Agencies named after Gary Vee's dad"
Gary Vaynerchuk's agency network VaynerX created a company called The Sasha Group to provide education, consulting and marketing services for entrepreneurs and small and mid-sized businesses, Campaign writes. It's named after Gary Vee's pops, Sasha Vaynerchuk; the two built Wine Library together. Ten-year-old shop Mistress, which launched as a project agency for "marketers looking to try new things," has changed its name to "The Many." The shop said it has outgrown that position, and it wants to be known as a place where "nationalities, languages, leaders, approaches and disciplines [are held] under one roof, working together as a modern, rebundled agency." Jerry Gibbons, who started out in a mailroom and went on to lead DDB/Needham and other agencies, died of heart failure last week at age 82. He also led the western U.S. office of the 4A's. Read the organization's obituary for him here. Two months ago, Jason Peterson departed as chief creative officer of Havas North America "on mutual agreement" the day after Ad Age published a story on a polarizing internal culture at Havas Chicago. 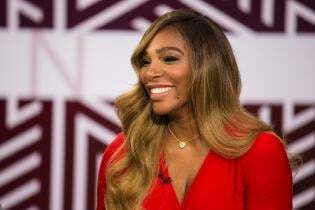 Multiple employees told Ad Age of a controversial office environment where TV screens regularly displayed Vice programming, at times about stripping or drugs, and a bikini-clad woman was hired to portray an exotic dancer from a Quentin Tarantino film for a party last year. Now, Peterson is back with a new venture: A creative agency called "The Times," described as a cultural content ad agency "intent on redefining the relationship between content, consumer and culture." The agency will have "members" instead of employees and says it's working on projects with Pier 1 and Hulu. State Farm has a new PR agency of record. The insurer has tapped Zeno Group for the gig that Weber Shandwick had for nearly a decade. Blue Diamond Growers tapped TBWA/Chiat/Day LA to lead creative duties after a review. Sunoco Fuels, which distributes motor fuel to 10,000 convenience stores, independent dealers, commercial customers and distributors, picked Minneapolis-based independent agency Solve as its agency of record. The account previously was held by Allen & Gerritsen and MayoSeitz Media. Petco hired Horizon Media as its strategic media agency of record one month after the retailer brought on Anomaly as its creative agency. The Tombras Group has taken over the media remit for salon brand Great Clips from incumbent Periscope. WPP's VMLY&R has been tapped as digital agency for Sprinklr, an enterprise software company. Procter & Gamble is taking more of its media work in-house, with Dentsu Aegis Network agency Carat also taking on a larger share of the remaining outside agency business, Adweek reports. Video-game company Electronic Arts—which develops and publishes games like "FIFA," "Madden NFL" and "The Sims"—handles a large chunk of its media capabilities in-house. But the marketer just launched a review to find a strategic external media agency partner as it "seeks to re-imagine its media operations," according to a statement. Incumbent Starcom will participate in the review. McCann has waved a white flag in the contentious U.S. Army agency review. Marc USA has a new chief creative officer: Joe Burke, who joined the agency in 2011 and was formerly executive creative officer in the Chicago office. Hervé Brossard joins Sid Lee Paris as Chairman Europe, a new position. Brossard was formerly president of Omnicom Media Group and executive VP of DDB Worldwide. Swift has a new chief strategy officer, Meredith Chase, who was promoted from VP of strategic planning. 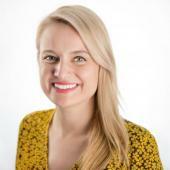 Marni Beardsley is also joining the agency as chief production officer from Wieden & Kennedy, where she was most recently director of integrated art and content production.